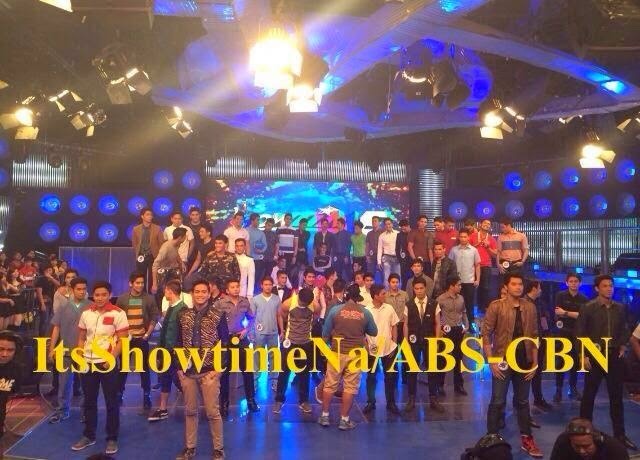 The Gandang Lalake Grand Finals will have its Grand Finals on October 18, 2014 on ABS-CBN's It's Showtime. Fifty-eight (58) career, gorgeous and smart men are vying for the title. 58 semi-finalists made it in the weekly rounds of the competition. The road to the grand finals started on October 6 (Monday) episode and will run until October 17. Each day, 5-6 candidates are featured and will face the Q&A portion. The looks counts a lot, but it's also a test of wit, personality and attitude that also matter. There are 15 finalists to be chosen among the 58 and they will be trimmed down to Top 5. May the best candidate win! Good luck to all the candidates!